When W and I first began dating, the blackberries were just coming into season. Now, already two years later, it’s blackberry season again. I know because, as we’ve been running in the park these last few weeks, we’ve been bombarded with the scent of sweet, ripe, bursting berries. Tempted by the size, color, and the glorious smell, we decided to go picking. Armed with only a bowl from the kitchen, and taking a quick five-minute walk out the door, we soon found our bowl was full, even as I ate as many as I saved for later! One lady who drove to the park to go running entertained us as she literally jumped out of her car and dived in the bushes. Clearly she needed some fuel for her run! 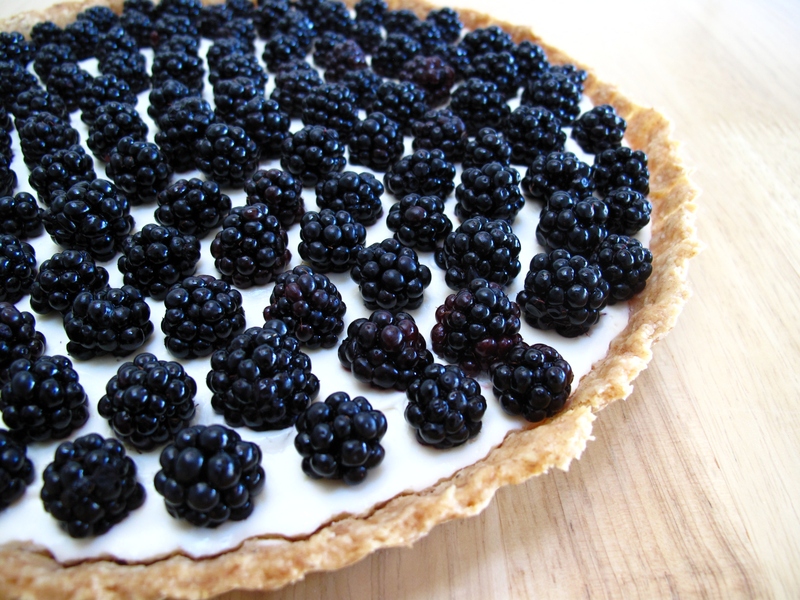 Earlier this summer I made a mascarpone tart with berries from the farmers market. It was one of those dishes where I realized I had cream that was in desperate need of use, and not knowing what else to do, pulled out my wonderful Forgotten Skills cookbook. I soon learned how simple it is to make mascarpone! When I shared the finished product with family and friends on the Fourth of July, I realized I was onto something with this simple tart. Now, as we enjoy the last few weeks of heat and sun that summer has to offer, this tart will certainly please–especially as we are laden with the freshest berries the season has to offer. 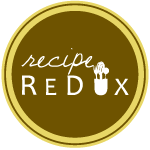 It can also be adapted later for other seasons, as the berries are easily interchangeable with other fruits, and surely will be savored again in the months to come! Mix the mascarpone, yogurt, lemon zest, vanilla, and sugar in a large bowl. Spread evenly in prepared oatmeal pastry crust. Cover loosely and chill for several hours and up to a day. 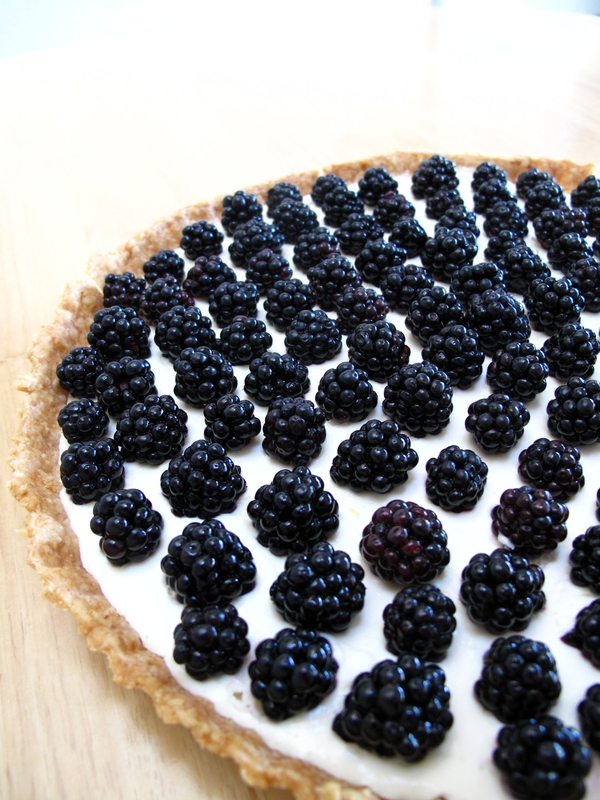 Prior to serving, wash berries and arrange on top of filling as desired. Combine oats and sugar in a food processor and pulse until finely ground. Add the flour and salt and mix evenly. Add the butter, and pulse until the mixture resembles a coarse meal. Add the ice water, one splash at a time, until the mixture just comes together. Remove from food processor, and pat into a flat circle. Wrap in plastic and chill for an hour or more. Preheat oven to 375 degrees F. Roll out pastry into large circle, big enough to fit in bottom of tart pan with removable bottom. Gently press into pan, and form rippled edges. With a fork, evenly prick the pastry several times. Cover the pastry with parchment paper and fill with either pie weights or dry beans. Bake for 15 minutes. At this point, remove the beans and parchment paper, and bake for an additional 10-15 minutes or until golden brown. Cool to room temperature prior to preparing the tart. Heat the cream in a clean, stainless-steel saucepan, stirring constantly. Once the temperature reaches 185 degrees F, turn off the heat, and remove from stove. Add the lemon juice, stir for an additional minute, and then let cool to room temperature. Once cool, cover tightly, and place saucepan in fridge to chill overnight. It will thicken as it cools. The next day, place a sieve or small colander, lined with a couple of coffee filter papers, over the saucepan to drain out the whey. Rewrap this entire mixture, and place back in the fridge for an additional 8-12 hours. At this point, the cheese is ready for use, but can also be tightly wrapped and left for several days to be used later.